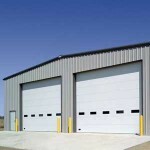 Behlen Metal Buildings in Denver | Centrum Construction Inc.
Versatile – Behlen is able to provide commercial, industrial, institutional, or economical warehouse buildings. Clear span, single slope clear span, or multi-span – Behlen buildings offer a diverse range of options. 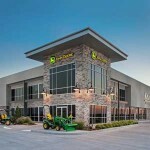 Plus, with the wide variety and interior and exterior finish options available for pre-engineered steel, your building can look like a top-notch facility with a longer life span than conventional framed buildings. Sustainable – A Green construction material – Behlen steel products are 100% recyclable, providing an opportunity to receive additional LEED points (Leadership in Energy and Environmental Design). Cost Effective – Building with metal can reduce construction, maintenance, and energy costs for building owners. Behlen people are craftsmen using sophisticated state of the art equipment, combined with an empowering attitude, to deliver the quality our customers demand. We are truly the “Good Iron People” and have established a reputation in the industry of steel that fits up right. 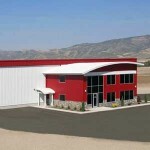 Behlen provides a high quality building, delivered complete and on-time, with a consistent focus on customer needs. Behlen is the first firm in the United States to achieve IAS AC472 Accreditation. Behlen has also maintained ISO 9000 Certification since achieving in 1999. Working together, Centrum Construction and Behlen can help you get the greatest return on your building investment. 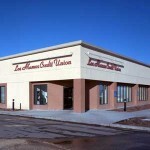 What Type of Building are you looking for?